The production of citric acid generates several co-products that are all sold for technical, agricultural and feed applications. These co-products originate both from the carbohydrate raw material used to produce citric acid or from the downstream process which is used to isolate citric acid from the fermentation broth. 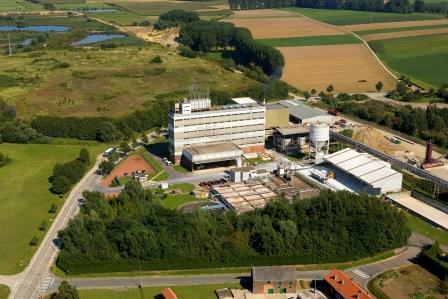 Citrocol, the organic part of the molasses, after concentration in a multiple-effect evaporator, is sold as a binding agent for feed under the brand name Citrocol ®. Its low potassium content improves the feed's flavour. Citrocell ® is the brand name for the mycelium originating from the fermenation process. It is rich in protein and consequently exceptionally suitable as feed. 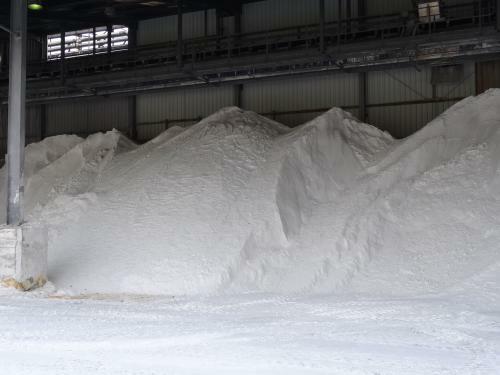 The potassium salt reclaimed from the molasses after fermentation is much appreciated as a fertiliser and is supplied to agriculture under the brand name Syngenite. 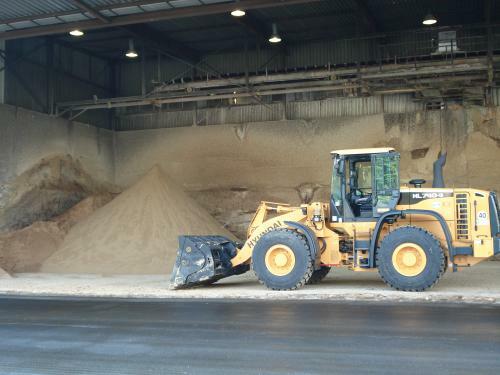 Finally, gypsum produced during the isolation of citric acid, is supplied as Citrogips ® to industrial customers. It is used for instance as a filler in cement, as filter aid or in medical applications.